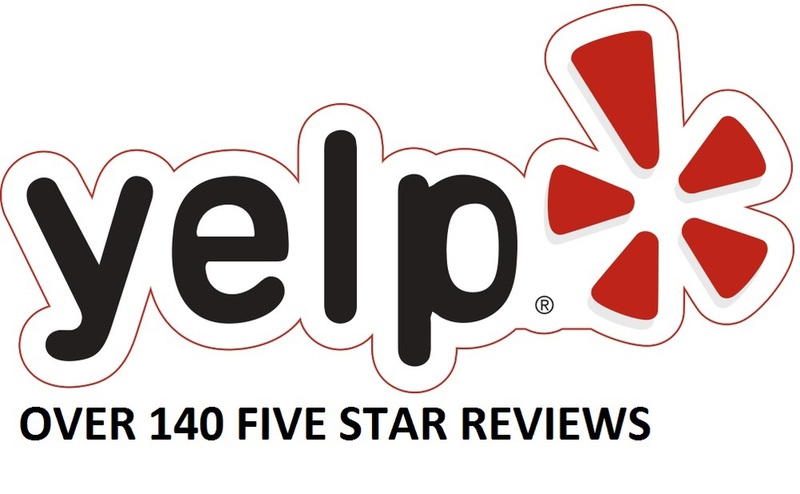 Over 200 five star Yelp reviews. Five star Google rated. Five star mtbr.com rated. 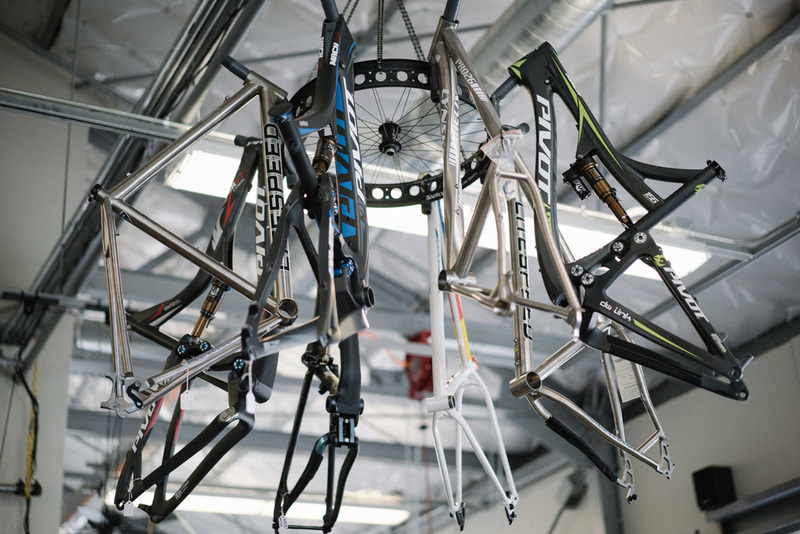 From a kids first bike to a frame-up custom race machine, we do it all. We race, ride and build road, mountain, cyclocross, triathlon and carry bikes that cover all those disciplines. Spend ten dollars or ten thousand the treatment is the same... Expert Service. No Attitude. We have a full equipped service center offering bike maintenance and repair on all levels of bike. We are certified on all major bike systems, and have an expert and experienced crew. Service can be set up by appointment for same day turnaround. 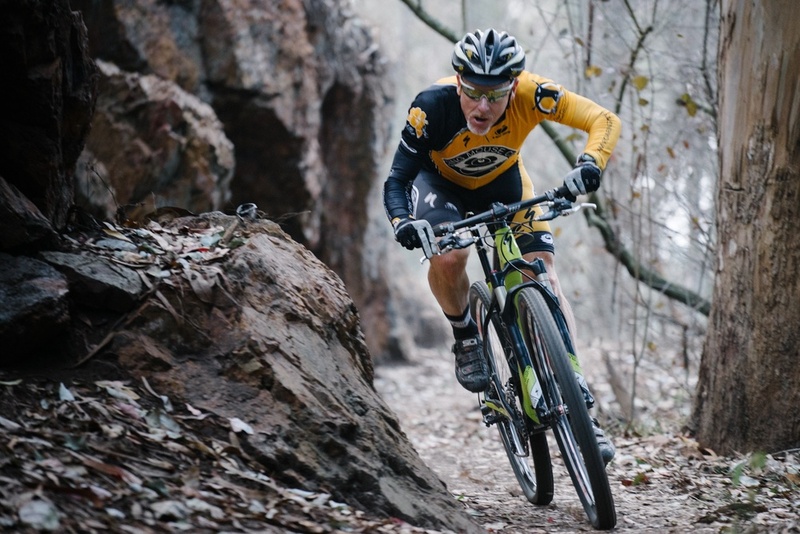 Team Roaring Mouse is a respected part of the Bay Area race scene, grabbing multiple podium finishes and volunteering hundreds of hours serving the local community. The team also.serves as an important test bench for the bikes and accessories we sell.